Growth by acquisition is a common strategy in today’s business world. Leveraging other businesses strength to enable growth can be game changing, but how do you ensure that that strength is leveraged as quickly as possible, especially if you need to integrate your Office 365 environments? When combining smaller companies the integration may be accomplished with little technical or organizational complexity, and leveraging that strength may only require minimal change management and short duration. However, when large enterprises engage in Mergers & Acquisitions (M&A) activities, leveraging the intended strength is often more complex and longer in duration, especially when migrating or integrating Office 365 environments. The following are 3 facts you should understand to ensure your M&A activities that involve Office 365 are successful. Fact #1 – Merging Office 365 Tenants is Complex! This may seem like the cover story of “Obvious Monthly” magazine, but the migration and business process integration aspects of M&A activities, especially when multiple Office 365 tenants are involved, can be very complex! Obviously, technical issues will be part of the equation, but legal, compliance, support desk, communications, data sovereignty, timeline, and many more factors must also be considered. As a general rule of thumb, the larger and more technically mature the organization(s), the more complexity you should expect in migration activities. 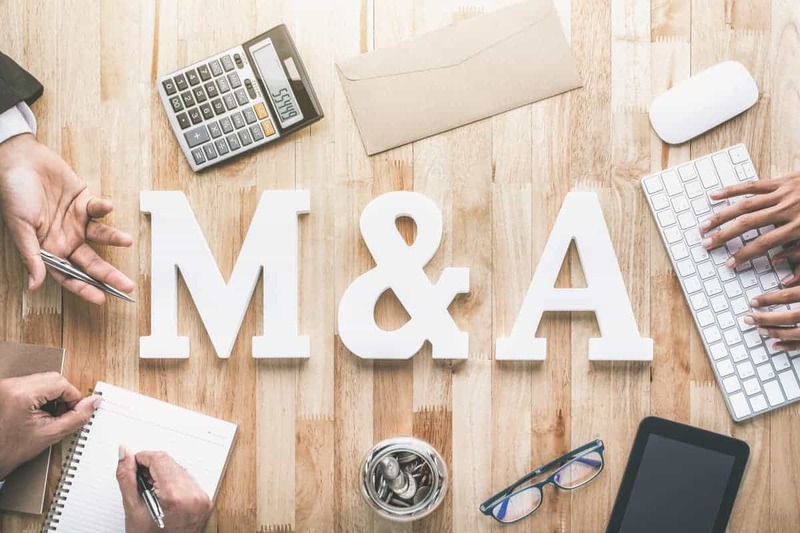 The items above can all increase complexity and be directly competing with M&A activity deadlines and other requirements for a merger or divestiture. There are even other things to consider, for example, what happens when the acquiring entity is the technology laggard? Or worse, what happens if the acquisition requires collapsing and migrating disparate technologies like Google Suite, Slack, Notes, or other solutions. Complexity is a fact that just must be dealt with, and this necessitates the next fact. ThreeWill’s 2 Phase Hybrid Project Approach enables in depth planning to assess the overall M&A activity landscape, identify areas of high risk which require contingency planning or remediation, and provides a framework that allows M&A activities to adjust in-flight based on the dynamic nature of integrations. Understanding that M&A integrations of Office 365 are complex and planning appropriately enable a full view of the effort required to complete a merger or divestiture. Based on our experience, the third fact of M&A based migrations or integrations is the need for customization and automation to ensure meeting M&A deadlines, compliance, or other requirements. Modern migration tools do provide great capabilities here, but it is very likely that you will need customization or automation to some degree. Again, the complexities of enterprise Office 365 M&A activities often represent an iceberg. COTS migration tools provide the capabilities to address common challenges “above the waterline”, but in our experience large enterprises usually have unique business processes or systems that mandate custom automation to ensure a successful integration. Migrations in general are complex, but combining Office 365 and on premises Microsoft workloads as part of large enterprise M&A activities can carry unique challenges. ThreeWill has a proven track record of successfully migrating and integrating some of the largest implementations of SharePoint and Office 365. For more details see our “Ultimate Guide to Migrating to Office 365” for more details about how you can ensure your M&A migration or divestiture success. To learn more about how to engage ThreeWill to assist with your M&A activities for Office 365, please see our Migration service offerings – https://threewill.com/services/sharepoint-migrations/.